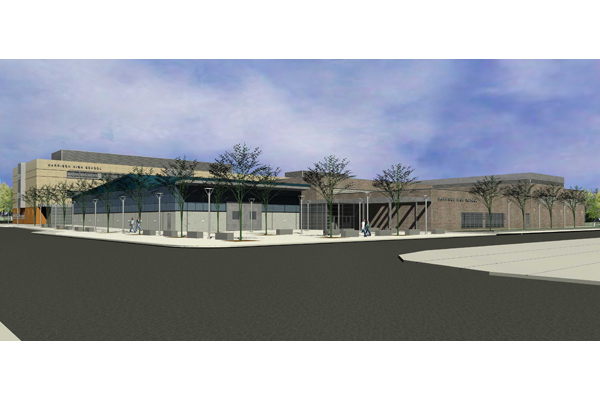 EI Associates’ design of the new 177,000 sq. 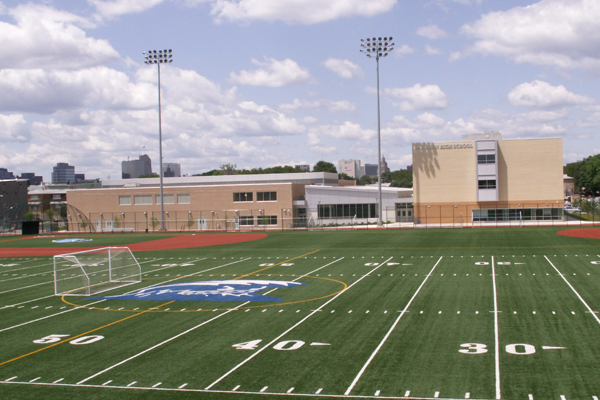 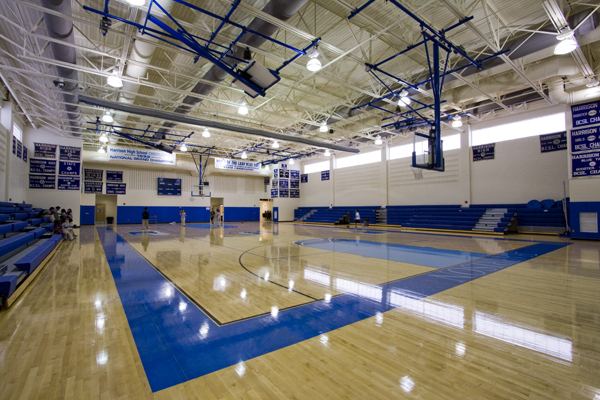 ft. High School and multi-use Athletic Complex is one of the first new high schools to be designed and constructed with full funding from the New Jersey Schools Construction Corporation. 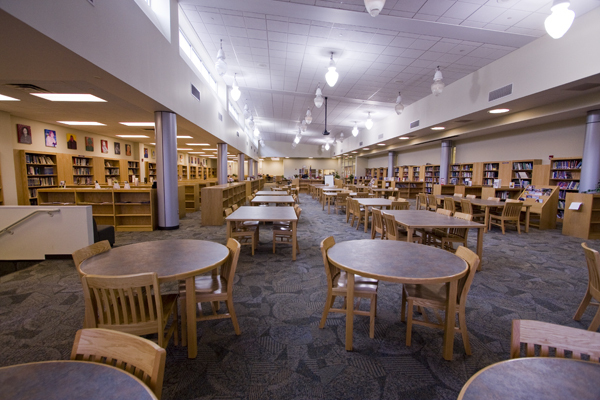 The school contains thirty 9-12th grade classrooms, science labs, an art room, auditorium, gymnasium complex, media center, TV studio, and cafeteria. 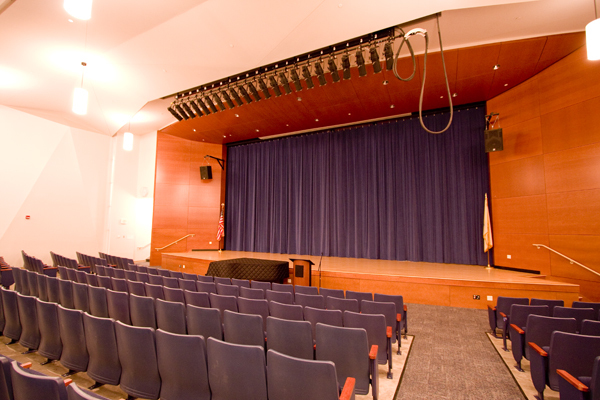 The music room opens to an outdoor performance space for school and community use. 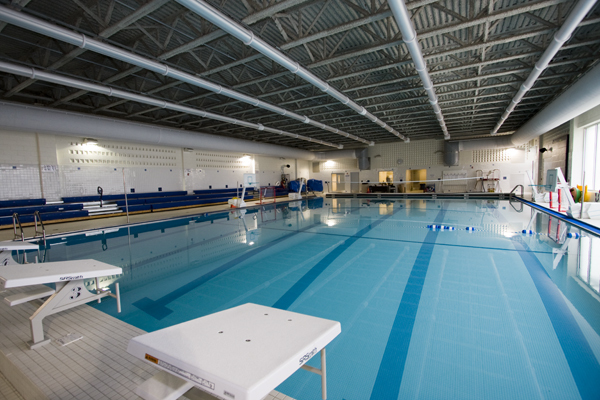 The pool is strategically located for community as well as educational use. 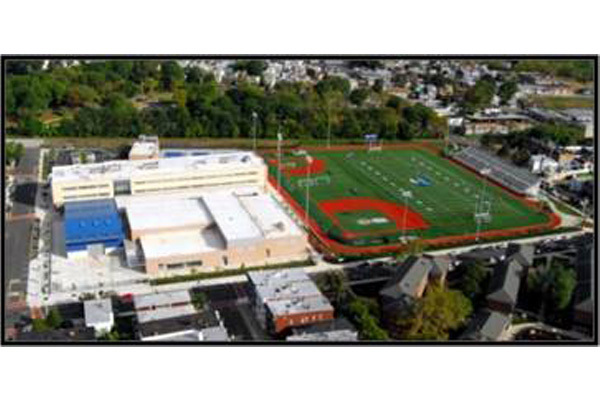 Building materials and massing are reminiscent of the existing high school in a modern expression, which has been carefully planned within the tight confines of this urban site.